Tooth Whitening – When it comes to getting a whiter and brighter smile, there are a variety of teeth-whitening products you can try. Your main options are in-office and at-home bleaching. 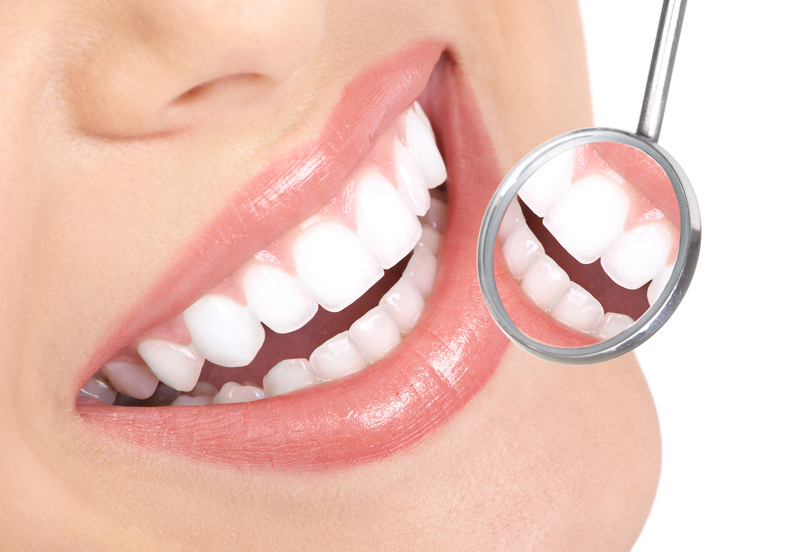 Before starting any whitening treatment, you should speak with your dentist. 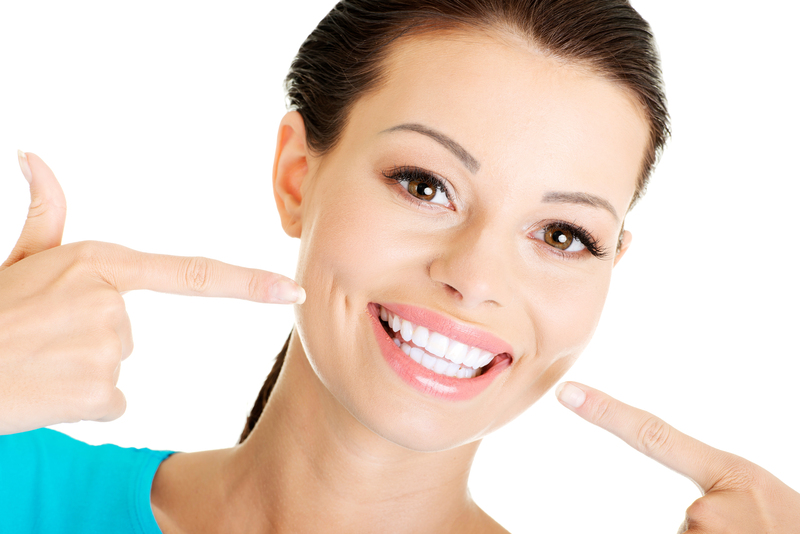 Your dentist will tell you what, if any, whitening procedures will work best for you. Braces – Traditional or Invisalign –While orthodontic work that begins while a child is growing helps produce optimal results, that doesn’t mean that adults can’t have braces. Thanks to advances in orthodontic treatments, metal brackets are not your only option. Removable aligners, or “invisible braces,” or clear plastic brackets can all be used to straighten crooked or crowded teeth. Dental Implants – Dental implants are a popular and effective way to replace missing teeth. Surgically placed in the upper or lower jaw, they function as a sturdy anchor for replacement teeth. Made of titanium and other materials, implants are designed to hold restorations like crowns or bridges blend in with your other teeth, and are a long-term option for restoring your smile. Brushing and Flossing – It may seem obvious, but brushing and flossing are the most important tools for keeping a healthy mouth. Brush twice and floss at least once a day to prevent cavities, and improve your oral health. Veneers – Veneers are thin shells crafted of tooth-colored materials designed to cover the front side of teeth. Unlike bonding or crowns, it is necessary to remove a small amount of enamel from your tooth to accommodate the shell. Based on a model of your mouth, they are meant to look like your natural teeth. Bonding – Not happy with the way your teeth look? Bonding may be the answer. For some, it can help restore the natural look of your teeth. Bonding is a process where the dentist attaches or “bonds” materials directly to your tooth. Your natural tooth enamel and dentin are fused together with bonding materials such as porcelain and resins to create a strong structure that looks great. Regular Dental Visits – Something as simple as going to your dentist twice a year is one of the easiest things you can do to improve your smile. Aside from checking for cavities and oral diseases, and doing routine cleaning, your dentist can also provide other options for making your smile even brighter. (ADA) For more information be sure to contact one of our dental professionals. 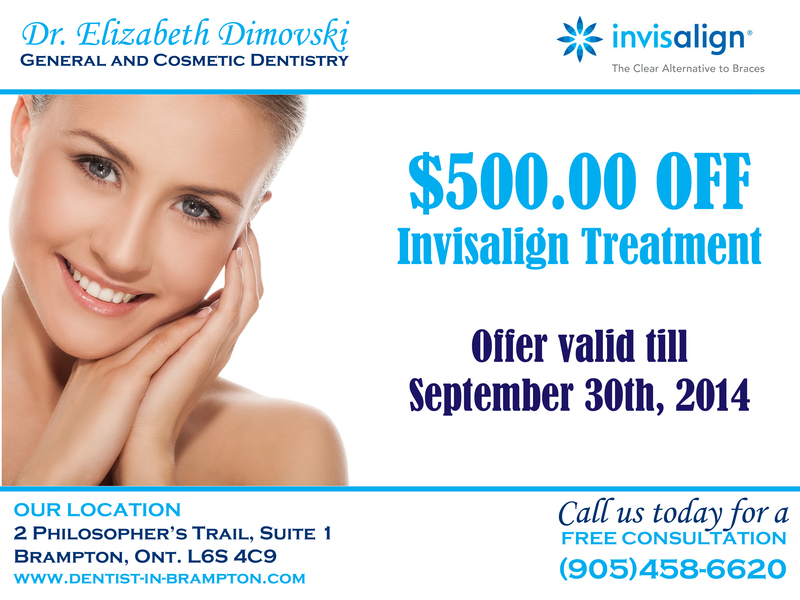 This entry was posted in Dental Info, Uncategorized and tagged Brampton Dental Implants, crowded teeth, Dental Check-Ups, dental implants, Dental Info, Dental tips, Dentist, Dentists Brampton, Invisalign Specials Brampton, invisible braces, replacement teeth, Tooth Whitening, Veneers by Lifeology 101. Bookmark the permalink.